A tale of love and loss that resonates across time. L-R: Lakin Valdez, Joy Osmanski (background), Melanie Arii Mah, Justin Chien and Scott Keiji Takeda Photo by Craig Schwartz. “Valley of the Heart” illuminates the lives of two immigrant families living the Bay Area after the depression. The Yamaguchis and the Montaños were partner ranching families until Pearl Harbor altered their relationship forever. “Valley of the Heart” tells America’s history of Japanese internment camps through the eyes of the oldest siblings of each family (played by Melanie Mah and Lakin Valdez), a young couple who are torn apart. The actors of the Montaño home are loud and rowdy, which juxtapose perfectly against the sense of stoic, traditionalism the actors brought to the Yamaguchi household. Each family ensemble has a strong tonality at the beginning of the piece which made for tear-jerking moments when their status quo was broken. The rambunctious Montaños become somber mourners and the patriarch of the stoic Yamaguchi family struggles to maintain his composure after being separated from his family. Melanie Mah and Lakin Valdez do an excellent job navigating the large age range of their characters. Lakin, in particular, had to vacillate back and forth between being an old, disabled man and a young, spritely ranch hand, which he did with such efficacy that I initially questioned if he was two different actors. Scott Keiji Takeda doubled as two different roles; first as Calvin Sakamoto, Thelma’s rejected suitor, and later as Benjirou, Thelma’s son with the man she chose to marry. This doubling proved to be ironic and comical. The brothers of the young couples, played by Moises Castro and USC School of Dramatic Arts alumnus Justin Chien, truly won over the audience before their simultaneous, tragic exits. John Iacovelli’s set is a thrust stage cut by a backdrop resembling traditional Japanese shoji screens. The rectangular grid design of the shoji screens is layered with a giant circle in the center, which could be suggestive of a gun’s viewfinder. There are a wide variety of locations covered in the text and many ways in which they are presented. David Murakami’s projections onto the shoji screens are also used to transport audience members – from images of Japanese American families of the time period to a large, bird’s-eye view of the Los Angeles cityscape at night. While the Yamaguchis’ and the Montaños’ homes are solid structures on stage, most of the other locations are indicated through Pablo Santiago’s lighting. For example, the train car transporting the Yamaguchis from California to their internment camp in Wyoming is a large rectangle of bright white light projected on the floor. Choreography also helps signifies other locations, like the ranch fields. Members of both families engage in a harvesting dance, threading sprouts of broccoli between their legs and then raising it high in the air before repeating the series again in sync. Ensemble members clad in all black clothes and hoods, present necessary props to characters on stage and facilitate transitions. Seeing as Valdez both wrote and directed the piece, it is nearly impossible to determine whether aspects of the staging were a function of his direction or of his writing. 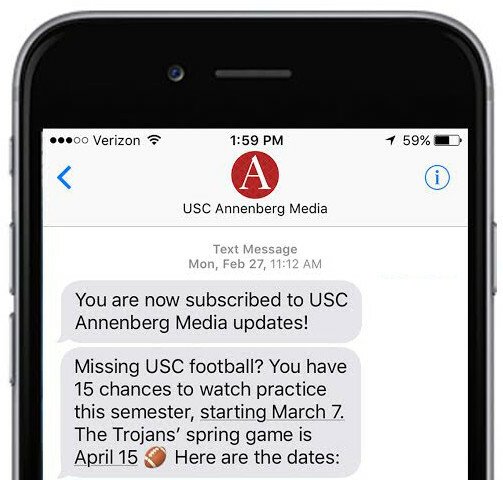 Overall, the text and production elements work in conjunction to generate a feeling of involvement among audience members. Though only Benjamin Montaño has lines of direct address to the audience, all the characters have moments of delivering dialogue to one another while staring out into the crowd. In addition, there are two exit ramps that feed directly into the audience, integrating the performance and the viewers even beyond the thrust stage. This decision blurs the lines of reality and fiction, turning the action towards the viewers. Justin Chien believes "the director's choices brought the audience right into the thick of the action — for example, by having Benjamin and Thelma directly address the audience during the funeral scene, I imagine it would make an audience member feel as if they were present at the funeral, as opposed to observing it from afar, which might make it easy to tune out." The audience of the preview performance was the opposite of tuned out. The staging and blocking, combined with the powerful commentary on U.S. immigration, solicited a powerful response from audience members. They released audible “Mmhmm’s” and “Yeah’s” during monologues. Bursts of laughter erupted during chunks of hilarious, exclusively Spanish-language text. This level of involvement was, perhaps, due to the fact that the audience was filled with young people. The unusually high proportion of young people in attendance could be due to Center Theatre Group’s program, Freeplay! The program, which offers free tickets to first preview performances for people younger than 25, was launched in August by CTG’s Artistic Director Michael Ritchie. Every member of this extremely large and diverse audience came in with different awarenesses of the dark period of Japanese internment. 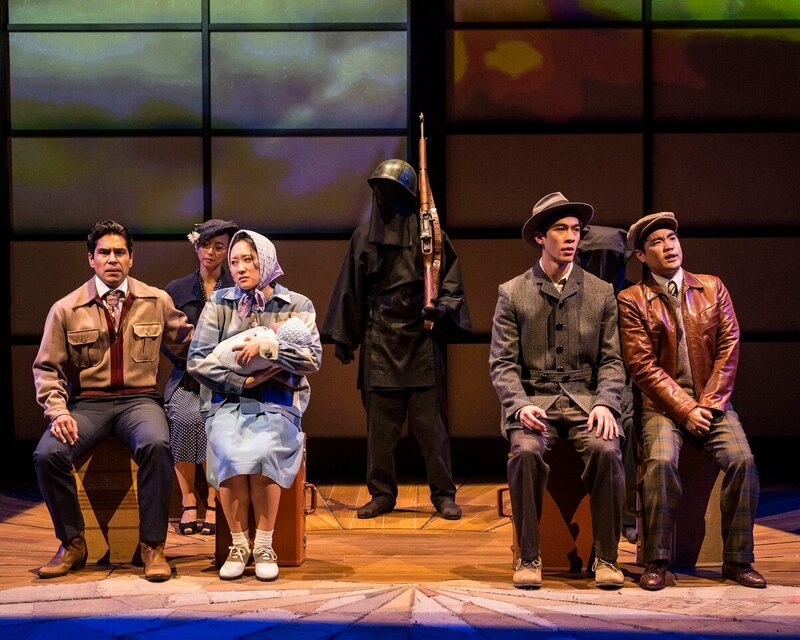 I personally have visited a Nisei Veterans of Foreign War post, but the girl sitting next to me at the show knew nothing about the Japanese internment camps until watching the show. This goes to show why it is such an important play to be staged right now; to reflect on our past but also our present, especially because the comments on American Democracy and immigration made in the play are still prevalent today. "Valley of the Heart" runs now through December 9th at the Mark Taper Forum. Tickets start at $30 and more information can be found here.